There are many events that lead to a family celebration. 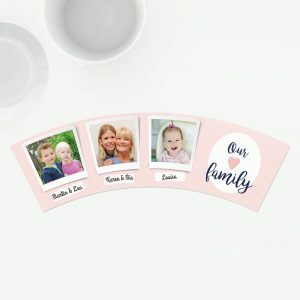 Whether you're honoring someone's birthday or celebrating Father's Day, you can surprise the recipient with a family friendly gift. There are many events that lead to a family celebration. 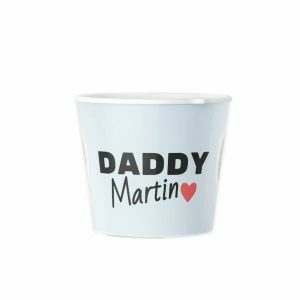 Whether you're honoring someone's birthday or celebrating Father's Day, you can surprise the recipient with a family friendly gift. Flowerpots are a useful way to decorate and can be enjoyed by men, women, boys and girls! 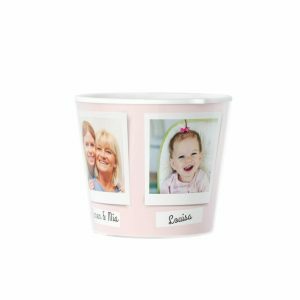 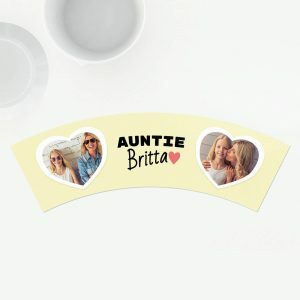 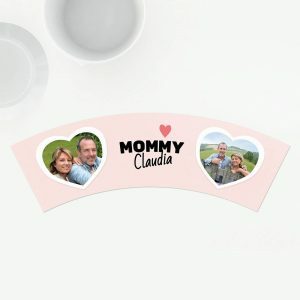 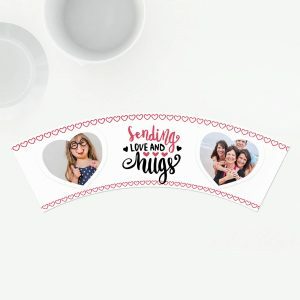 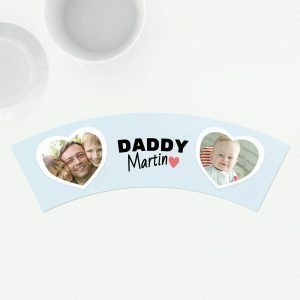 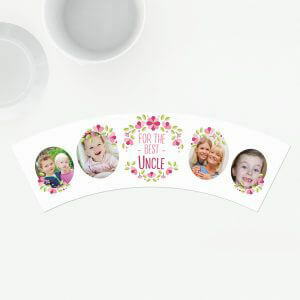 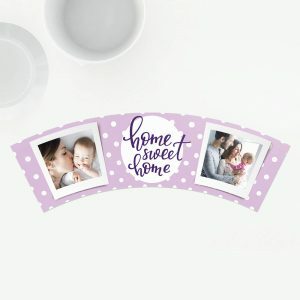 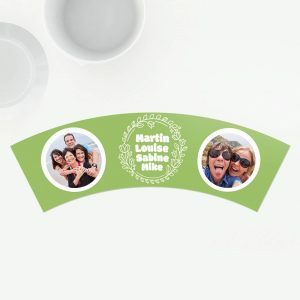 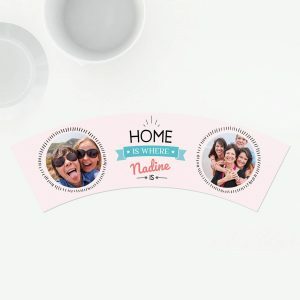 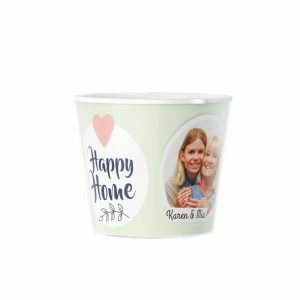 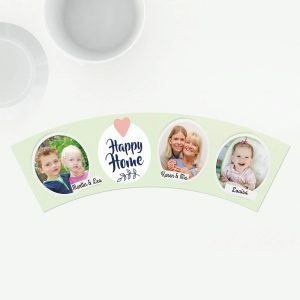 Every Facepot allows you to customize your family gift with a picture of someone's face or a personal message. 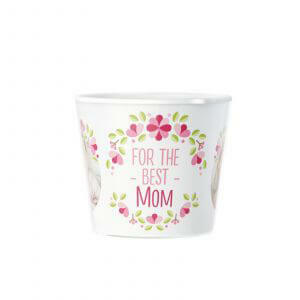 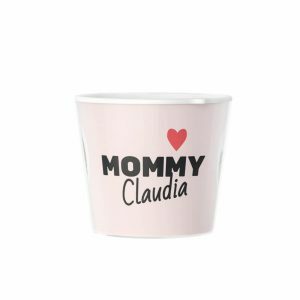 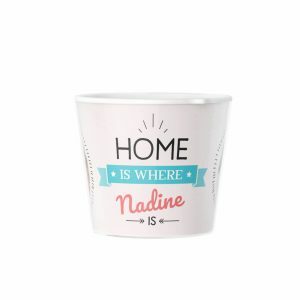 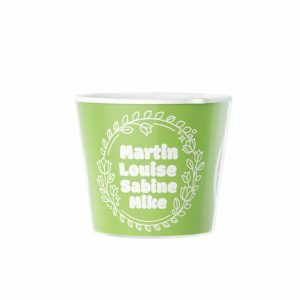 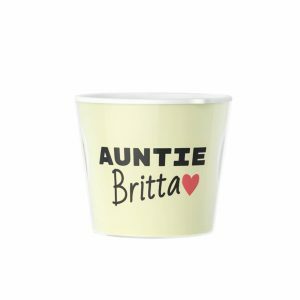 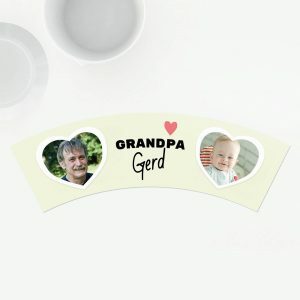 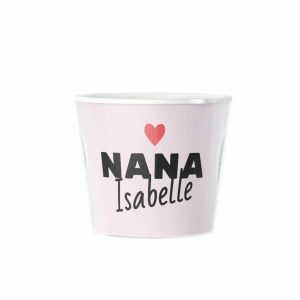 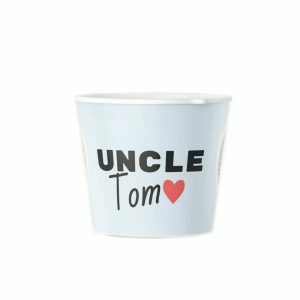 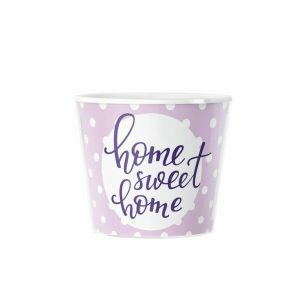 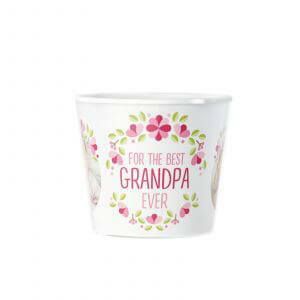 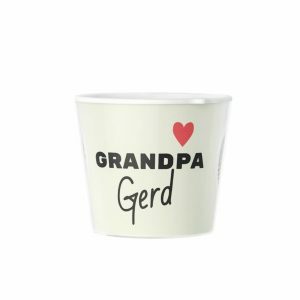 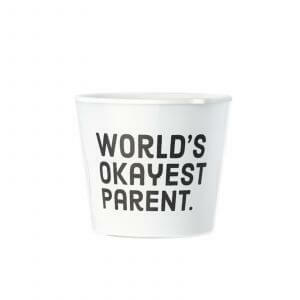 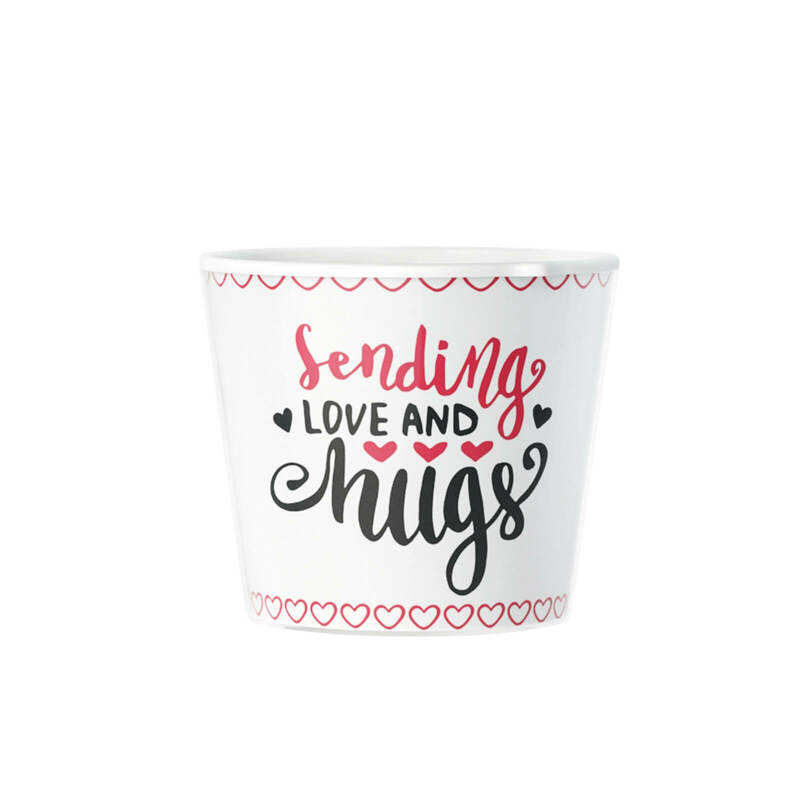 We also offer thoughtful flowerpots that say "Best Grandma Ever," "Best Mom" and much more!